GIFT WITH PURCHASE: Offer valid ONLINE ONLY, while supplies last. Your order must meet the minimum requirements, before taxes and shipping (if applicable), to receive this offer. Certain restrictions apply. Limit one Gift with Purchase Offer per customer. Void where prohibited. Offer not valid on previously purchased merchandise or purchase of gift cards. 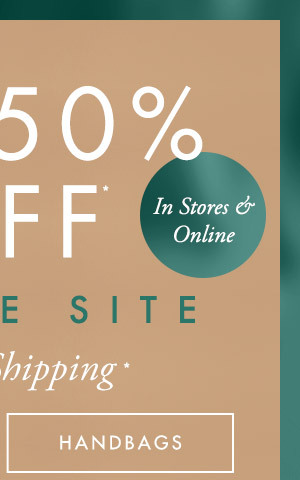 Offer not valid at GUESS stores, or at any other GUESS website or affiliated store location. GUESS?, Inc. reserves the right to extend, modify or discontinue this offer at any time without notice. Offer not valid for employees of GUESS?, Inc.